My homemade trailer for Mr. Neutron, using Apple’s iMovie and Audacity (a sound editing app). Joe Ponepinto’s Mr. Neutron offers a hilarious and biting romp across the American political landscape. Mr. Neutron is satire at its best: sharp, clever and unsettling. Ponepinto has penned the defining political comedy for our own tragicomic democracy. A terrifically inventive romp through the insanities of small town politics delivered in high-octane prose that manages to be both mordantly funny and deeply poignant at the same time. Pitch-perfect and written with a fantastical (in every sense of the word) nod to the golem myth, Frankenstein, and Jerzi Kosinki’s Being There, Mr. Neutron is profoundly relevant to our time. Smart, crackling with insight on every page, it is also compulsively readable. I could not put it down. 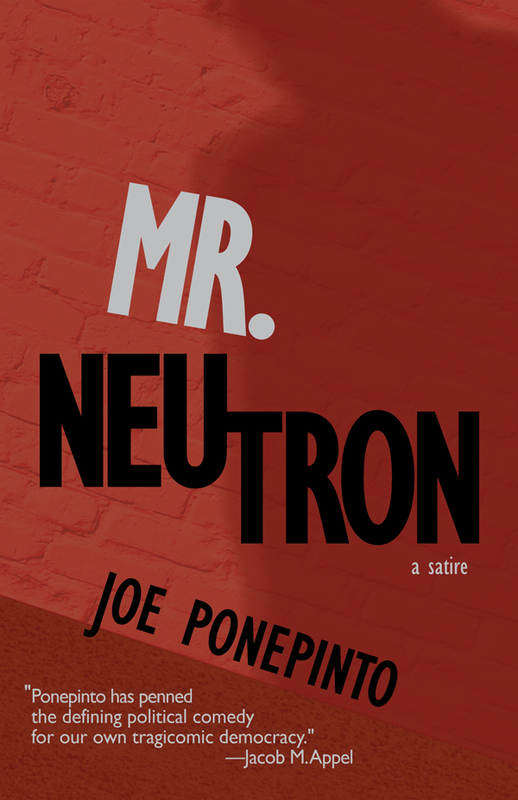 Inventive, trenchant, and laugh-out-loud funny, Mr. Neutron is reminiscent of The Broom of the System and A Confederacy of Dunces, yet Ponepinto’s voice is wholly original. With its unforgettable characters and its whip-smart political satire, this novel is the catharsis we need for the America we live in today. Mr. Neutron is pure fun, satire at its best, skewering American government, politics, and society with delicious humor and insight. This is a book you’ll press on your friends, a book full of quotable gems and characters you won’t soon forget. 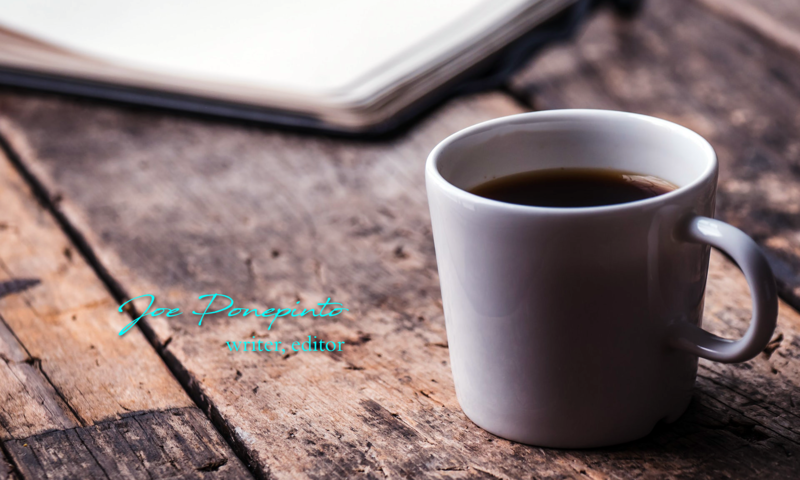 Just when you thought politics couldn’t get any stranger, Joe Ponepinto gives us this—a madcap, comedic tale of politics as usual—or unusual, rather. You’ll laugh, you’ll cry, you’ll read, you’ll vote. And then you’ll read again. Surreal and unexpected, Mr. Neutron turns political satire into something haunting, strange and can’t-put-down compelling.